Hazak Weematz: What's Cooking in The Pot? The holy Baal Shem Tov's soul was once elevated to the upper worlds. When he came back down this is what he told those sitting around him, "Know, that I saw in the Heavens a group of angels building a very large and wide pot. I then asked one of the angels, 'What is this great big pot that you are building?' The angel then lifted me up over the ledge of the pot and asked me to tell him what I saw inside. When I looked in, I saw that the pot was full of arms and legs. Then the angel said to me, 'Know, that close to the time of the coming of the Mashiach, there will reincarnate into the world souls from the generation of the Tower of Bavel (people who do not believe in G-d and rebel against G-d) as well as souls from the generation of the Flood of Noach (people who have great immodesty, women who go with their arms and legs revealed). It is for them that I am building this great big pot through which to take them down into Gehenom. Specifically it is also to be used for cooking those arms and legs of theirs that they immodestly revealed. The Choze of Lublin then concluded and said, " The Baal Shem Tov saw this all in a vision, but we are seeing this happen in actuality. We are actually beginning to see those immoral and rebellious souls coming into this world." 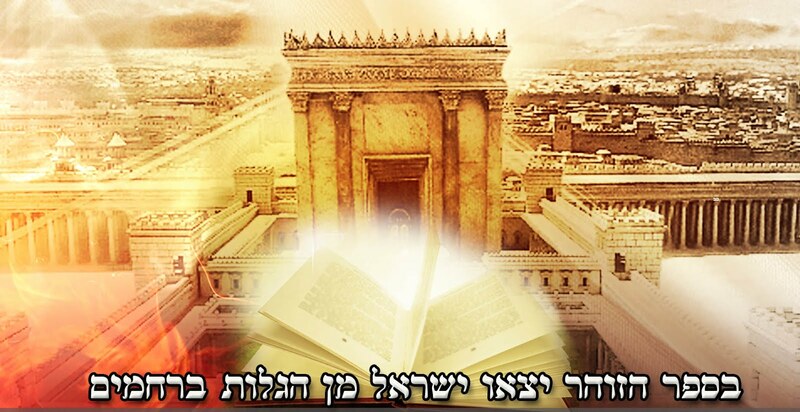 He then concluded by saying, "Hashem have mercy on us and of all of Israel, that we should be able to withstand the great tests that are now coming into the world"